A balanced but feisty sauce that I developed over years of working in the kitchens of smokehouses from out West to Key West. 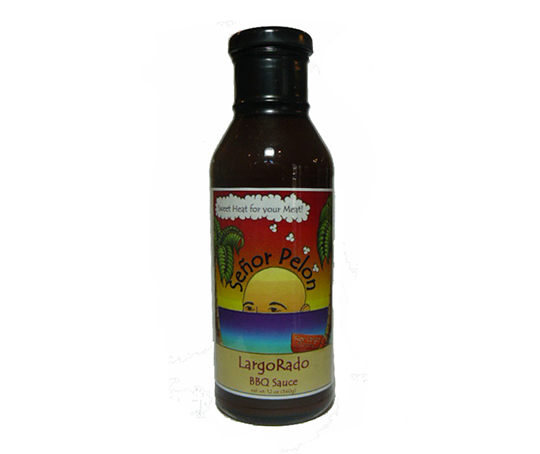 A great condiment that will add Sweet Heat to all of your BBQ Meats. This BBQ Sauce is the PERFECT balance between warm and sweet. It will dress up or finish off any game you’ve decided to celebrate with your smoker or grill. Just count how many times your guests are asking, “Where can I get That? !” It’s the last BBQ Sauce you’ll ever love!! For tutorials on pull pork, ribs and other cookout basics, check out our YouTube videos.